I was provided a Recollections Calendar Kit as part of this sponsored post. I LOVE this kit so much, and all opinions are all mine. 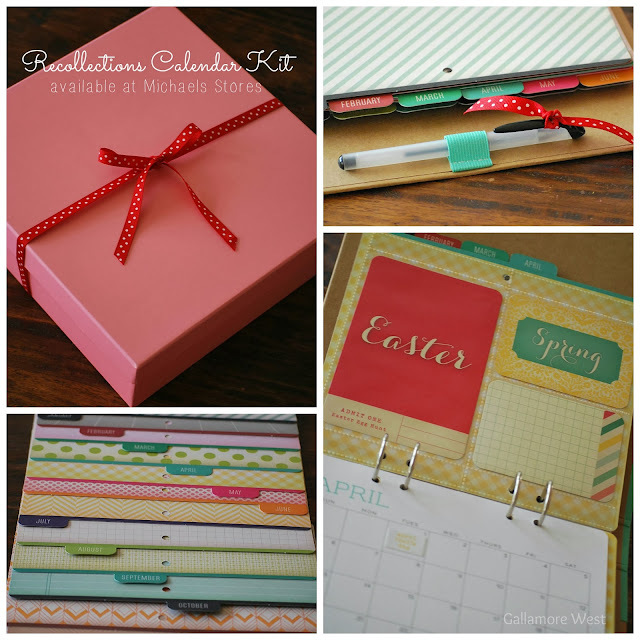 So when I received this Recollections Calendar Kit from Michaels, I couldn't believe my eyes. First of all, it is simply beautiful. 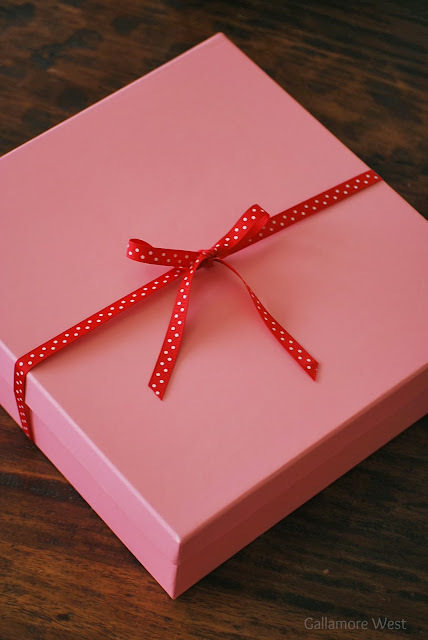 The pretty pink box it comes lets your recipient know right away that they're in for a special treat. And inside the box... my, oh, my! It comes with a blank 12 month chipboard calendar that is packed full of the cutest monthly pages, designer 4 x 6 notecards for each month and 3 x 4 journaling cards, and ALL of it is done in the cutest patterned paper ever, all of it double-sided for double the cuteness. 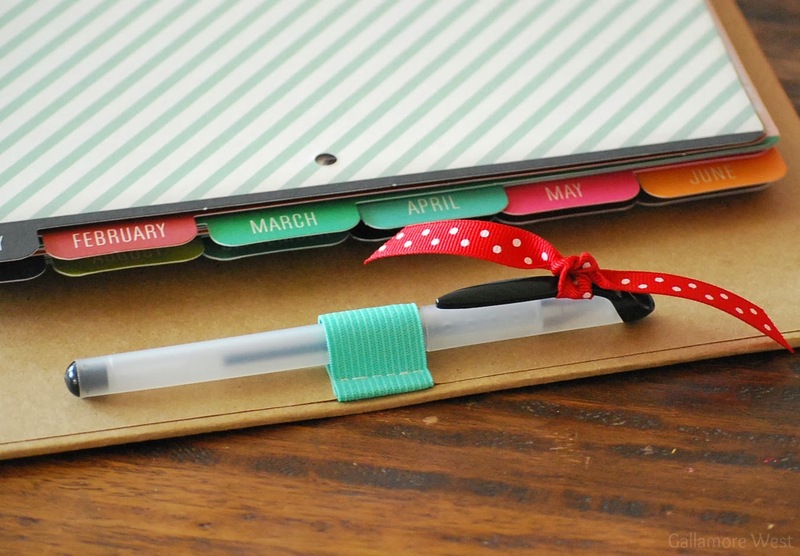 Plus with easy to insert plastic slots for pictures and adorable stickers to easily mark all of those important birthdays, anniversaries, seasons, and celebrations it's like someone jumped inside my head and thought of the most perfect calendar for me! 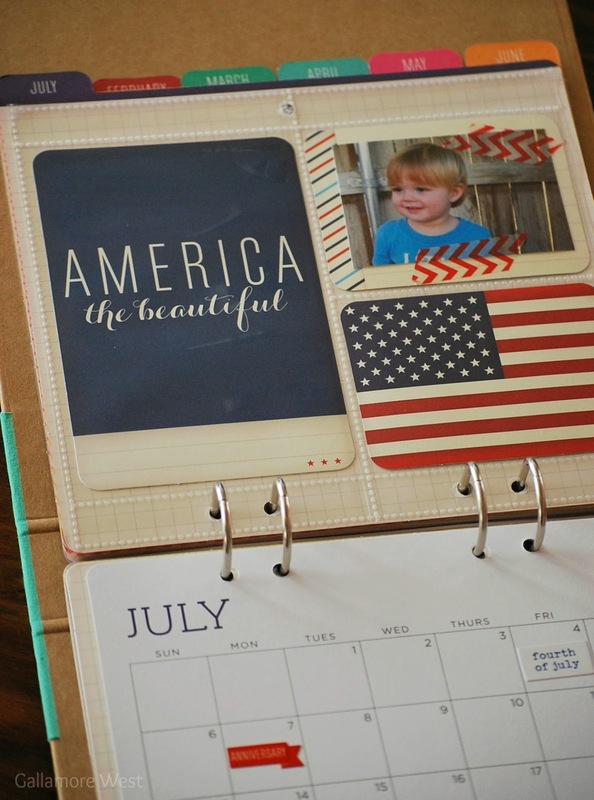 It is the perfect way to create a custom calendar/scrapbook/memory book with ease and style. 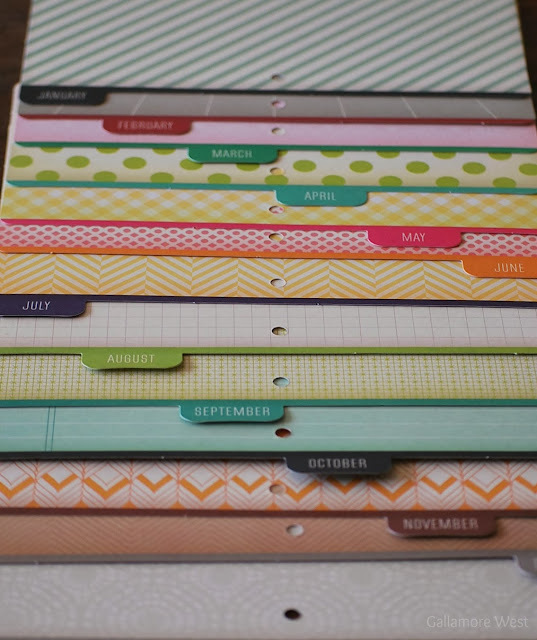 Plus, it comes with a hole that lines up through the whole binder so that as you go through the year, filling in those fun, important, and special dates, you can display it as your yearly family calendar right on the wall as you go. It comes with 72 pieces altogether, and you can easily put the entire thing together and having it ready to go in 30 minutes or less. 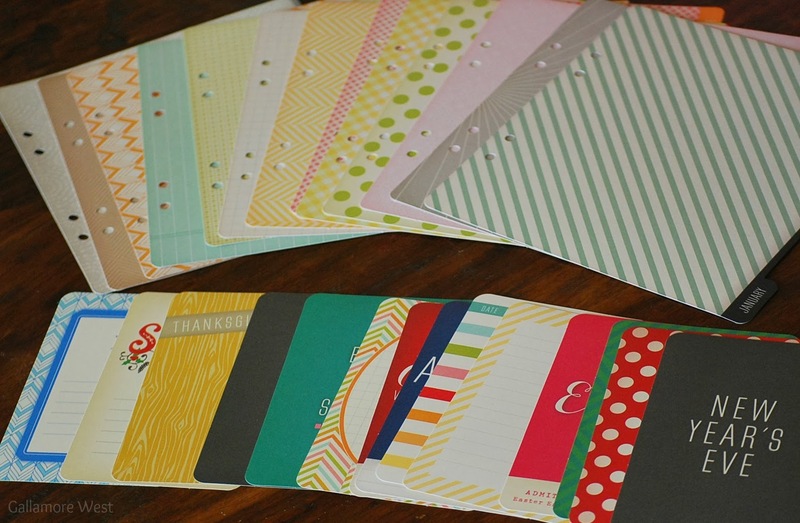 It's like a hanging scrapbook as you fill it with memories! 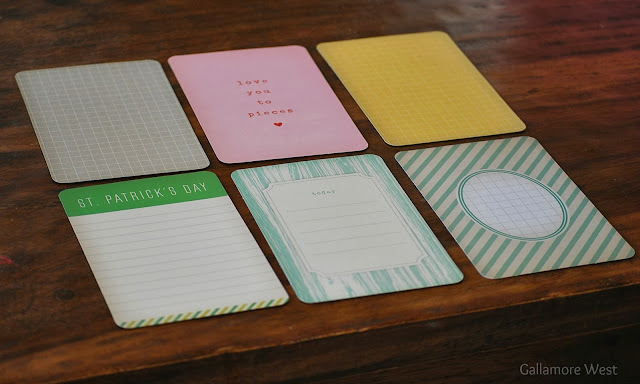 This Recollections Calendar Kit is absolutely the cutest and EASIEST way to scrapbook ever because once you've slipped in the adorable notecards and added the monthly pages to the binder, just by keeping up with writing on your regular calendar information, you'll have a completed "scrapbook" at the end of the year that is pretty enough to go straight onto the bookshelf along with all of your other family albums and scrapbooks. 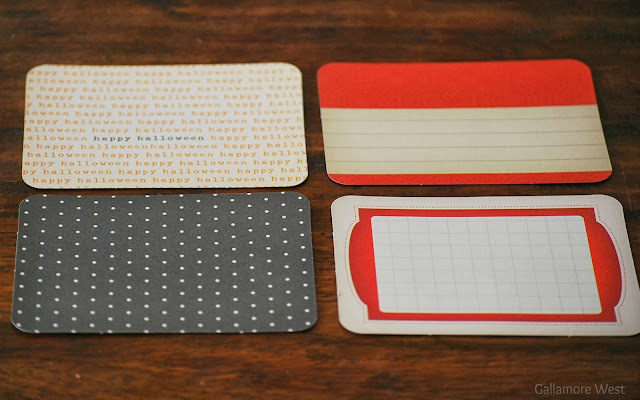 You can leave it just with the adorable cards, or you can fill it with pictures whenever you want. 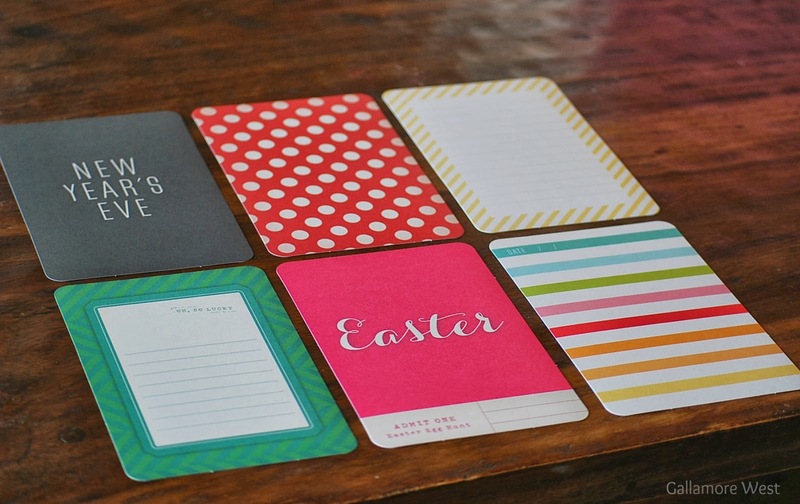 It even comes with a pen and a place to store it, so that you're never left scrambling to find a pen when you need to quickly write something down on your calendar. 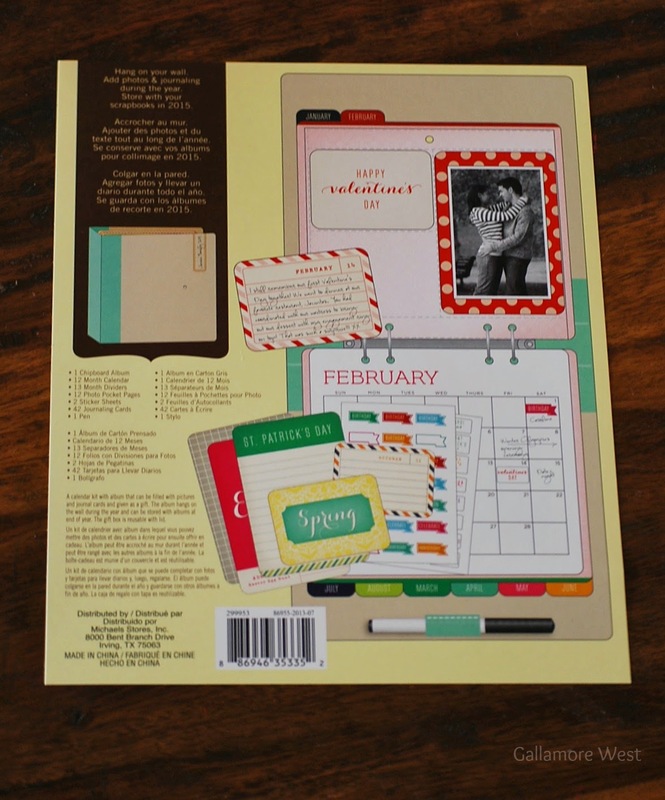 Honestly, this Recollections Calendar Kit by Michaels is the perfect Christmas gift for your friends, sisters, Moms and Grandmas, teachers, and anyone else who loves to easily document their memories. I'm truly grateful for the opportunity to work with SNAP Conference and Michael's Stores because I was introduced to this amazing product. 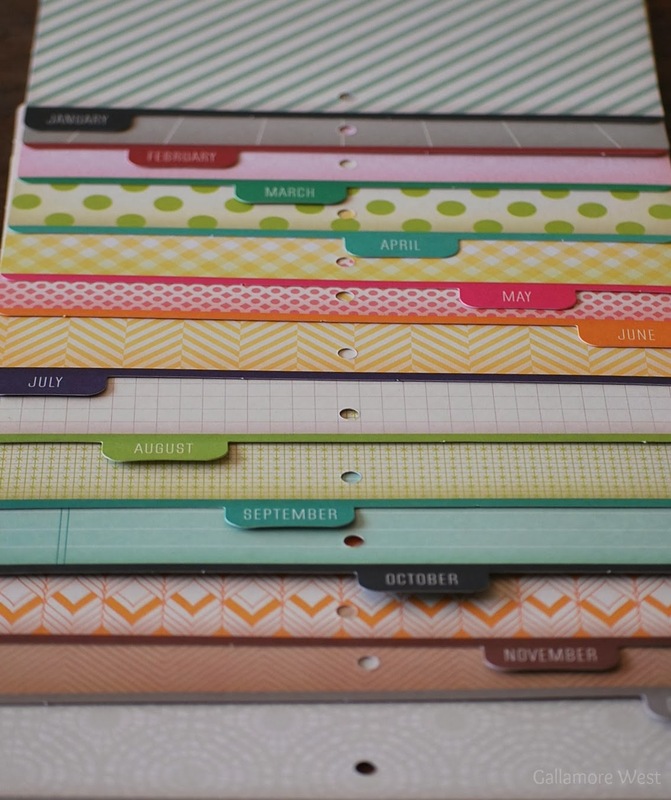 I'm pretty sure I'll be snatching up all of these Recollections Calendar Kits at my local Michael's! They are priced at $39.99 and available in stores only. 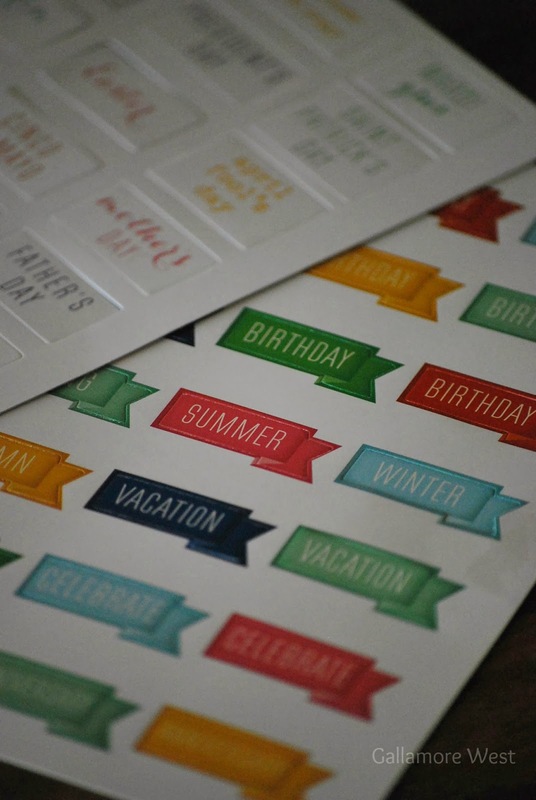 Looking for some cute printable tags to wrap up one of these beautiful Recollections Calendar Kits as a gift? Lauren McKinsey created the perfect coordinating free printable tags for you! I loved this when you showed it to me and my friend Stephanie has put it on her Christmas wish list. 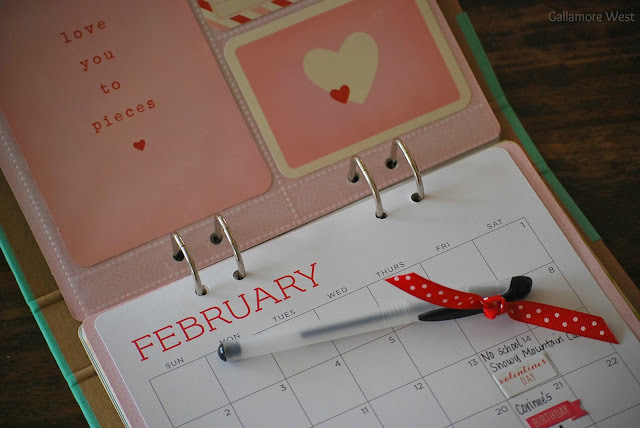 Super cute way to do a calendar.